This is our first year with an online store. We’re bringing our best prices ever on the pre-owned products you want. The value on the designer and name brand products are going to be impossible to beat! 3 Reasons To Buy From Bella’s! When buying 4-Star pre-owned you’re buying a product that has been tested and restored to give you the best experience possible. Guaranteed! We have a massive take-it-home pre-owned inventory. Buying from Bella’s means you can take it home today. We strive to provide 5-star service and will go the extra mile to earn your referral. Made for the Big and Tall set with a comfortable thick cushion and back. 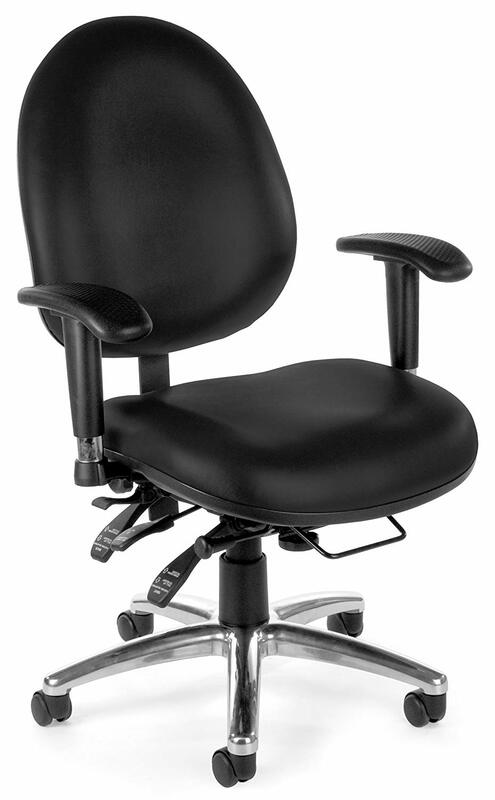 With all the adjustments you need for ergonomic perfection. These guest chairs have a lot of life left in them. We need to make room for more inventory and these need to go! This designer brand is made to last! 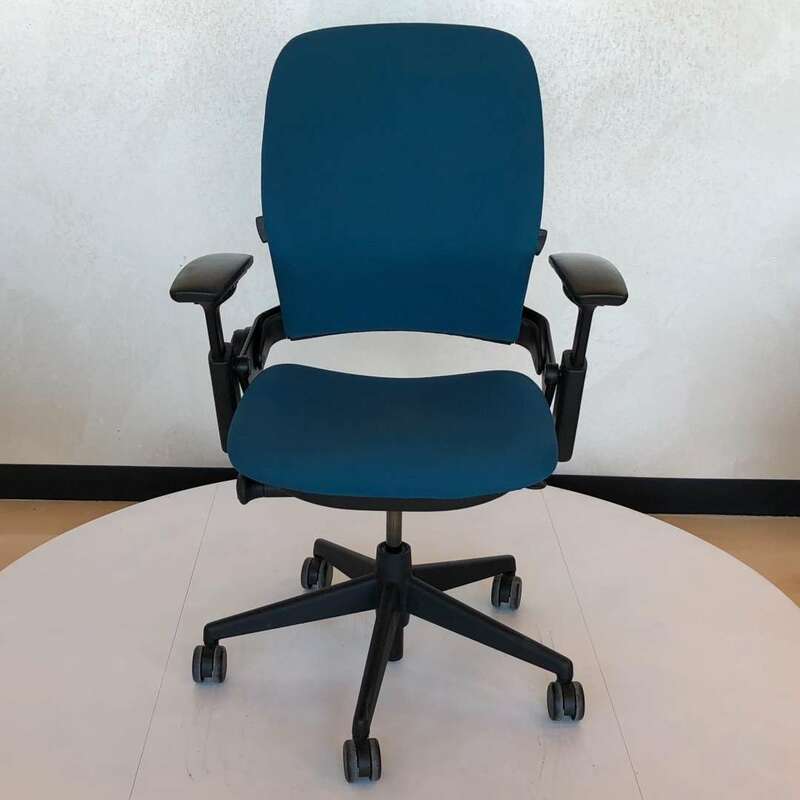 The ergonomic adjustments on this make it comfortable for all-day sitting. 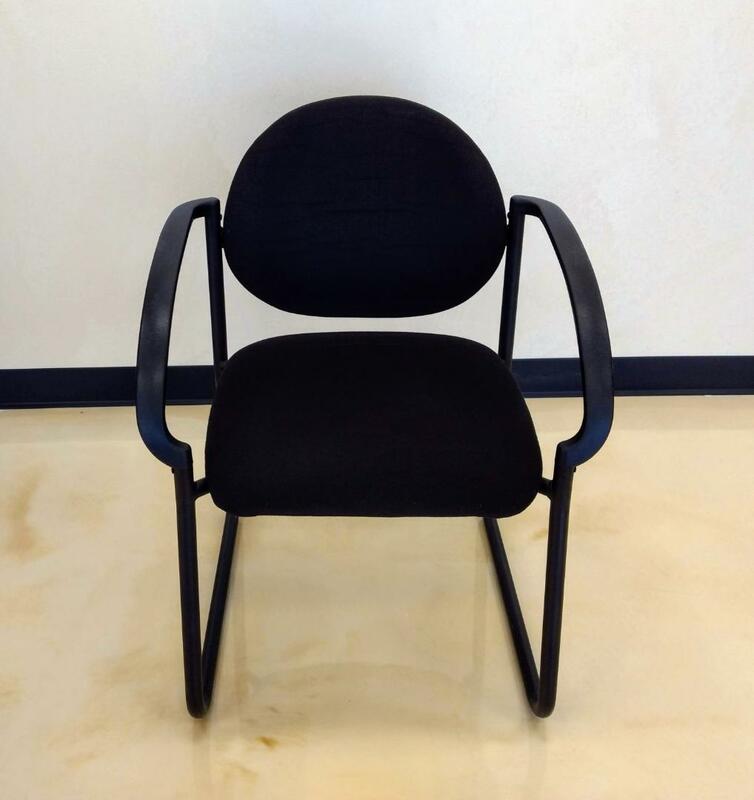 Get more done in a high-end chair. Get Exclusive Early Access To Cyber Monday Door Buster Deals And An Additional Coupon Code For ANY Online Cyber Monday Purchase.